Maria previously worked as Business Manager at Coop, with responsibility for the re-establishment of FDB Furniture as brand and product series. 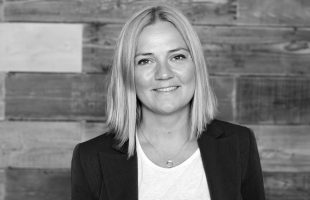 Maria has also worked at Danish Design Center in the intersection between industry, design and innovation, where she developed and ran numerous partnership- and innovation projects. The projects were focused on global challenges, future technologies, materials and sustainable changes. Maria was a co-founder of CradlePeople, ran the blog ‘Hallo Materials Blog’ and was a member of the design group ‘remove’. Maria is educated as a cabinetmaker and has worked for many years in the furniture industry as everything from joiner to foreman, leader, product developer and production manager. At Chora Connection, Maria is the project manager in the areas MAKE and LIVE.